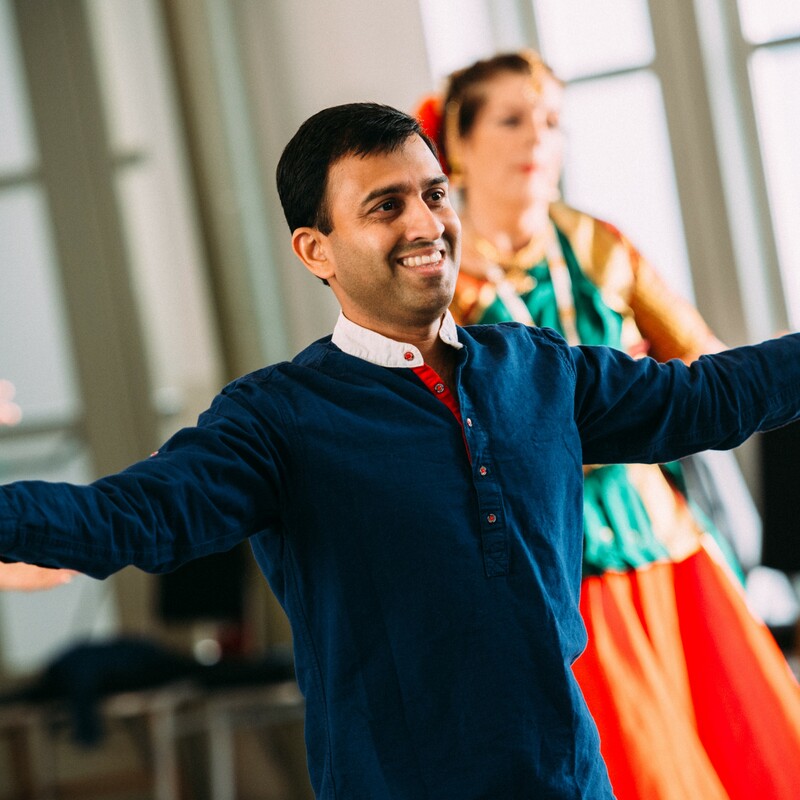 Are you interested in making dance performances that engage a wide range of audiences? Do you want to tour your work to communities across the country, but aren’t quite sure how to take the next step? We have 3 exciting seed commissions available, designed to give dance artists/ companies with an interest in touring their work to rural and community venues the chance to gain valuable experience alongside a company with an extensive track record of working in these settings. 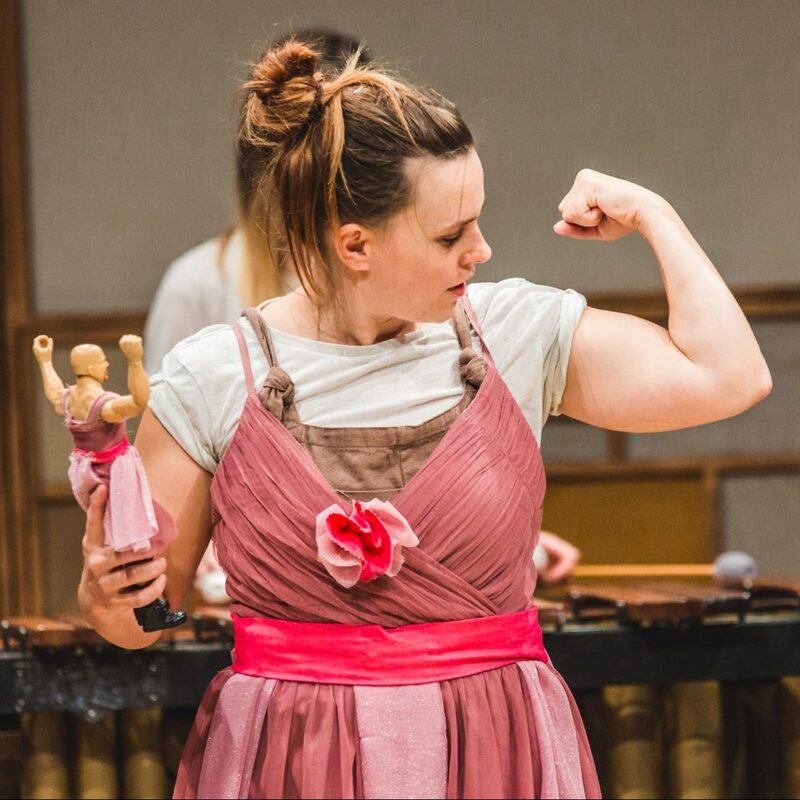 Spiltmilk Dance stick a big fat ray of sunshine into the world of contemporary dance and theatre, touring performance work nationally to rural and community venues. During 2017 the company are creating a new show, The Little Love Cabaret and are on the lookout for some fabulous guest artists/ companies to create an act to be part of the show, and then join us on tour in Spring 2018! What the world needs now is love, sweet love, so we’ve decided to make a whole flippin’ show about it and shout it from the rooftops! Packed with passion, The Little Love Cabaret is a scrapbook of real-life love stories from contributors aged 2 – 92 across the country. 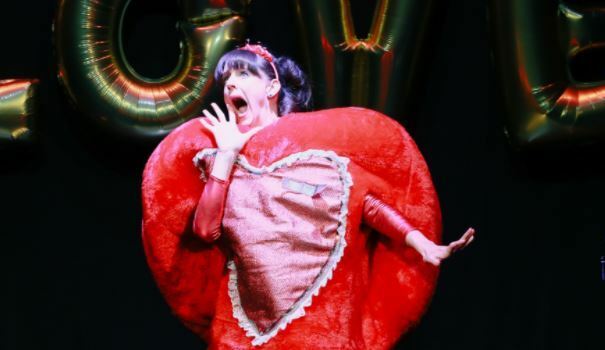 Ultimate heart throbs, full-on odd obsessions, and wildly mixed up emotions combine in a heart-warming, fun-filled, and at times completely absurd cabaret reminding us of the lengths we will go to for the things we love. In true cabaret style, we need guest artists to add some pizazz to the proceedings, and this is where the commissions come in. 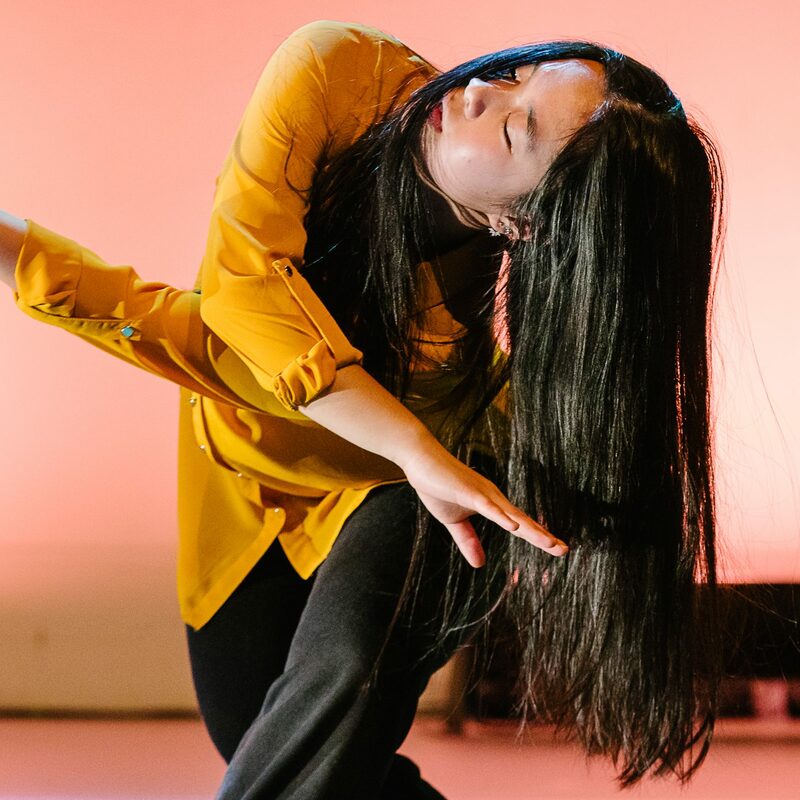 We are looking for dance artists or companies working in any style or aesthetic of dance to add variety to the show by creating an act of their own inspired by the theme of love. 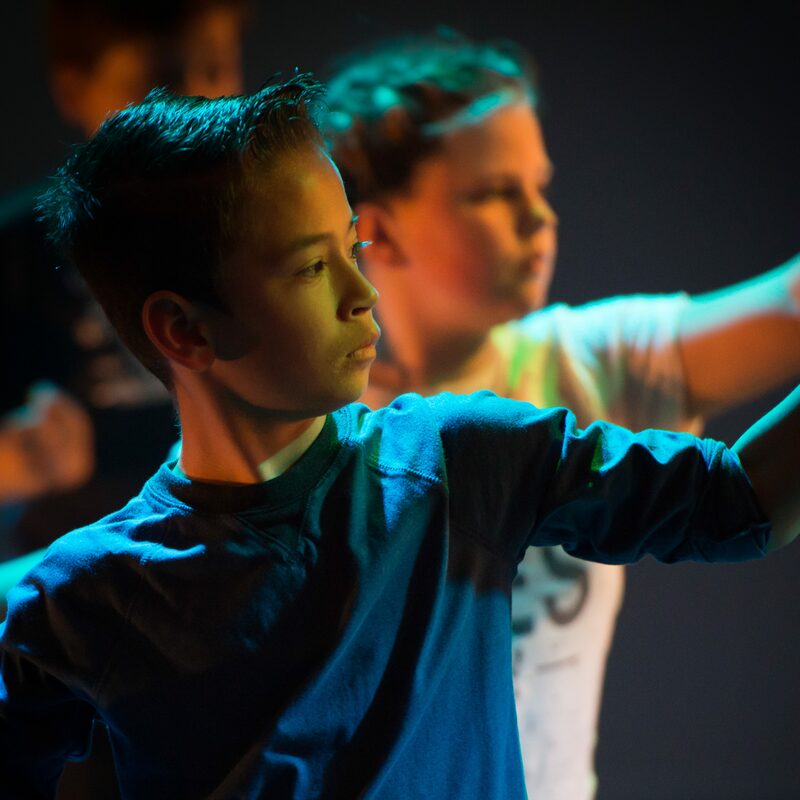 We are open to any interpretation of the theme and are interested in hearing from artists of all levels of experience in the dance industry, with an interest in but little or no experience of rural and community touring. 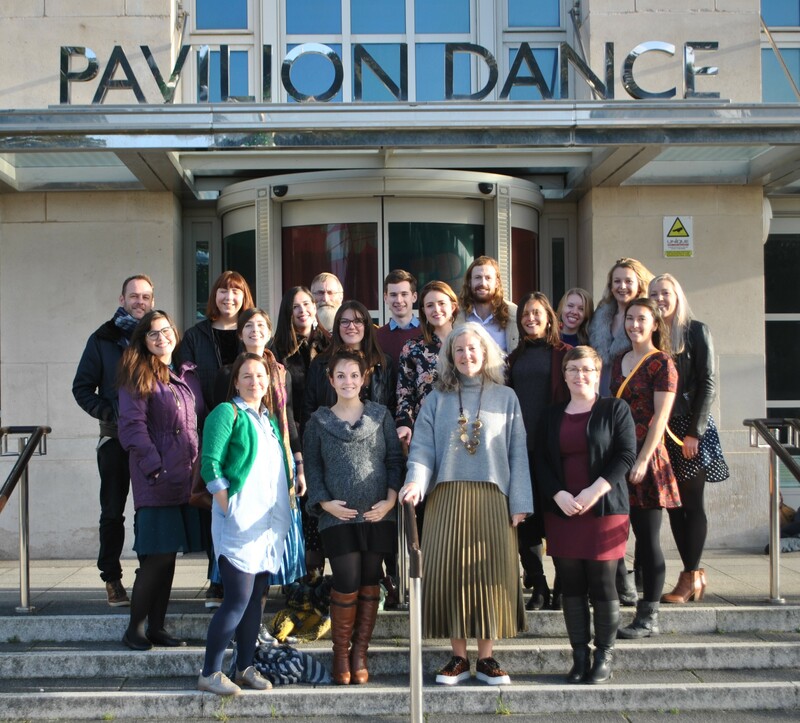 The Little Love Cabaret has been generously supported by Live and Local, In Good Company, artsdepot, Creative Arts East, the Rural Touring Dance Initiative and The National Lottery through Arts Council England.